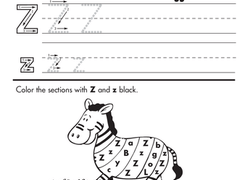 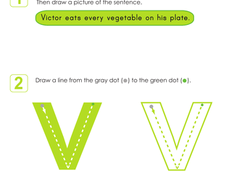 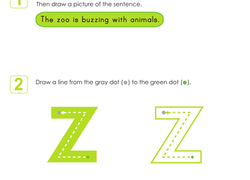 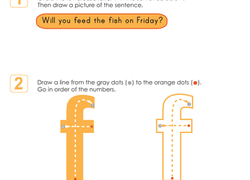 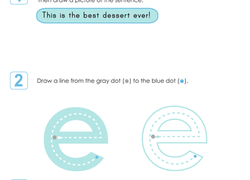 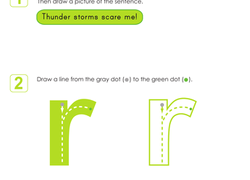 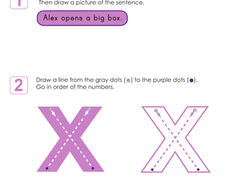 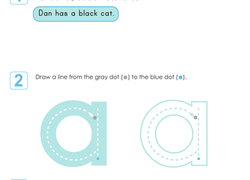 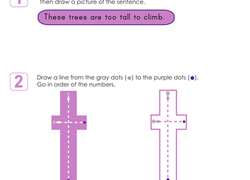 Get excited about the letter Z with this cute worksheet that has kids tracing and writing their Zzz's. 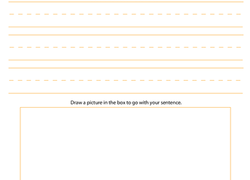 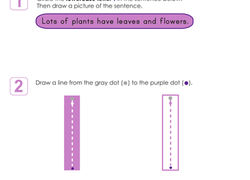 This sentence writing practise page encourages kids to write about a topic they know well: Their family! 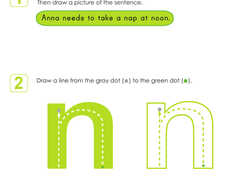 Aspiring writers can use this revision checklist to make their writing even better!